Coffee or tea is very popular and can make people more excited and often used in various places. However, tea and coffee are very susceptible to deterioration. 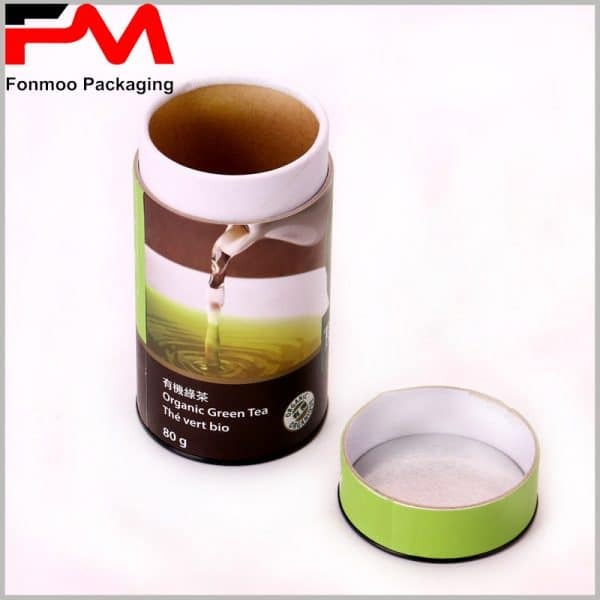 The external factors affect the tea, such as humid air, sunlight, pests, bacteria and external extrusion, which will cause the tea to be irreversibly affected, thus losing the original the value of. 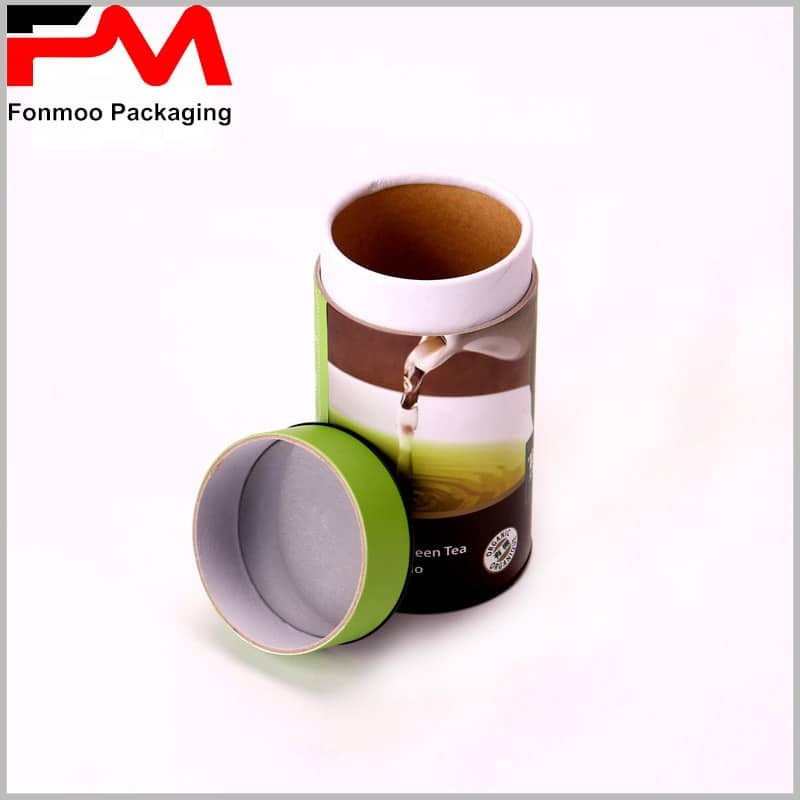 The kraft paper bag can be used for tea packaging, and the transparent window portion is designed to increase the transparency of the tea. 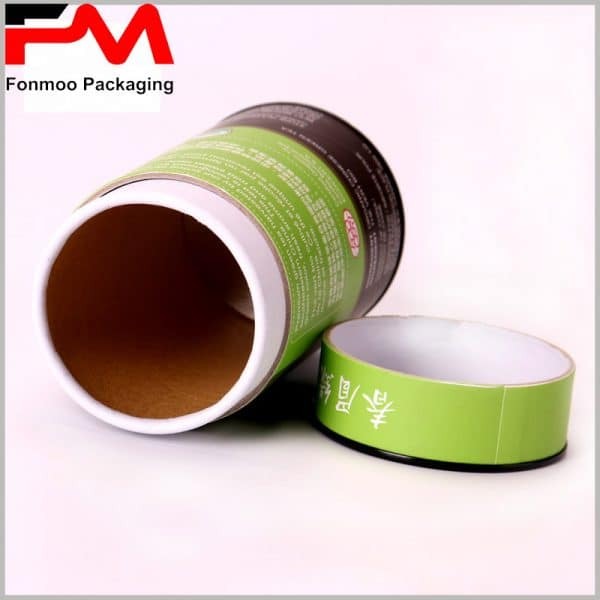 However, paper bag type food packaging is crushed by external force, causing damage to fragile food. We recommend using printed cardboard boxes or paper tube packaging types. Food grade cardboard tubes packaging for tea, is very common, there are 50g, 80g, 100g, 150g and other small tea boxes; there are also 250g, 500g and 1000g large tea packaging to choose from. 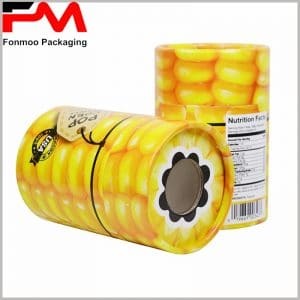 Creative tea paper tube packaging can attract more attention. The edges of the iron cover were smooth and flat, and the paper tube did not see any stitching. The four-color silk screen pattern fully reflects the freshness and high quality of organic tea. 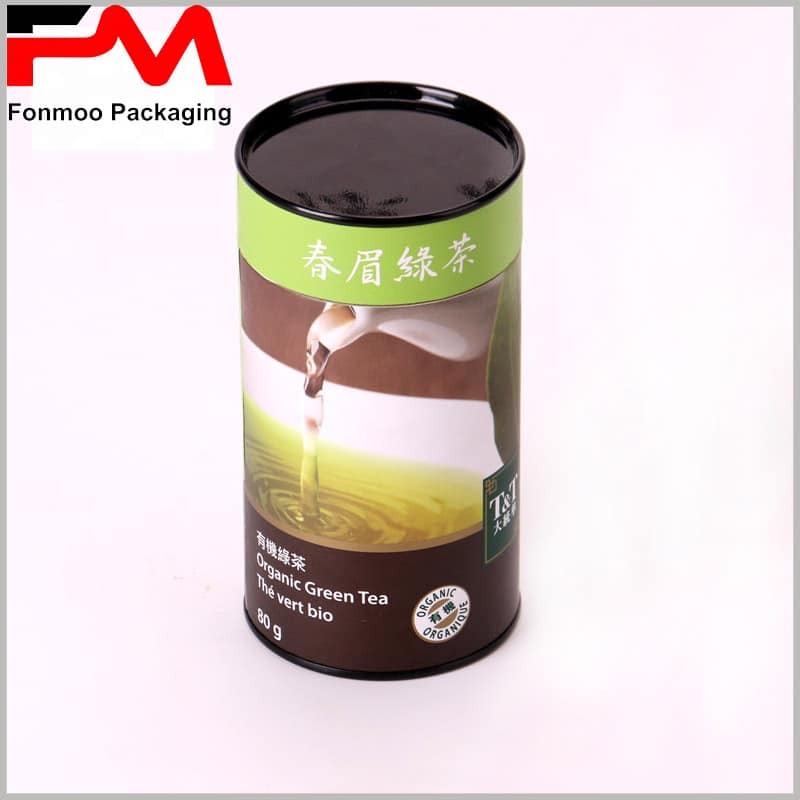 The tea brand and logo on the surface of the package can reflect the brand value, allowing more consumers to recognize and buy brand tea. 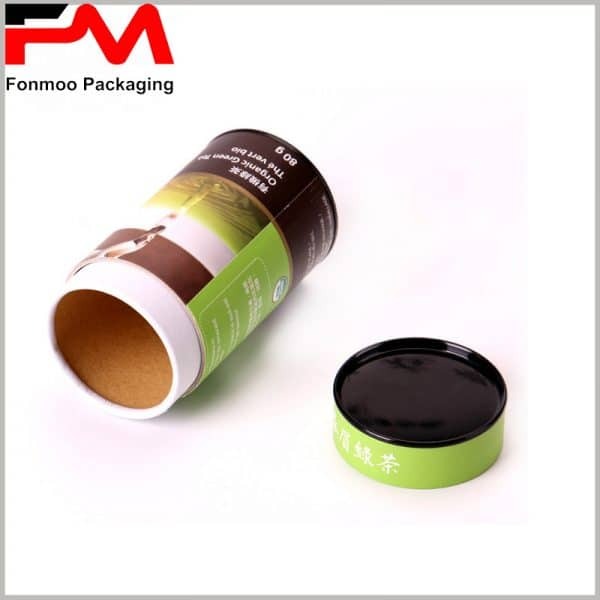 We provide you with customizable food grade tubes tea packaging, which can be used to effectively market your brand products according to your needs.